It’s been winter for a while now. 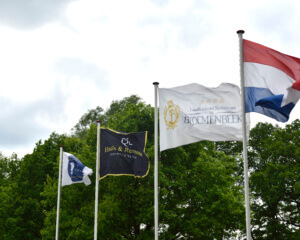 Also the 50th anniversary of Landhuishotel De Bloemenbeek is past us for more than a year. 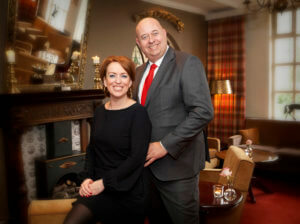 This year we celebrate that Raymond is director/ owner of this beautiful family hotel. 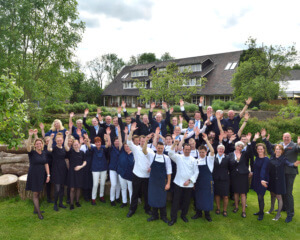 It is a crown year for our executive chef Michel van Riskwijk as well. To prefent seeing weeks/ months pass by unnoticed, you have to stand still and enjoy. Enjoy the exquisite outdoor life, the quiescence of Twente, the delicious regional products and enjoy spending time with each other. Experience and enjoy De Bloemenbeek to the fullest! Number 8 best hotel Tripadvisor!